Groups of stars that make some kind of pattern in the sky are called constellations. 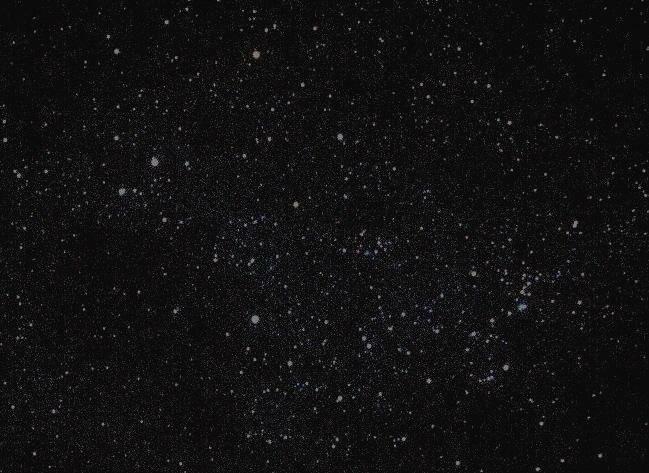 The sky is divided up into 88 constellations, large and small. Most are irregular in shape, but all sections of their boundaries are made up of either lines of Declination or lines of Right Ascension. There is no part of the sky that is not in a constellation. Most of the constellations we see today have been known since ancient times. The ones with bright stars have been of importance to humans since the earliest civilisations, as they helped people to understand the seasons, which was important for agriculture. Many stars and constellations had religious significance as well.